Does Santa Bring Puppies and Kittens? This blog post from 2014 has gotten a lot of traffic lately, so June Buggie insisted we re-post his words of wisdom. Two years ago I posted a rant entitled, Does Santa Bring Puppies and Kittens? The post is getting a good bit of traffic this year, despite Rumpy adding a disclaimer at the top of the page that we no longer believe what I wrote. There is a LOT of misinformation out there, kids. 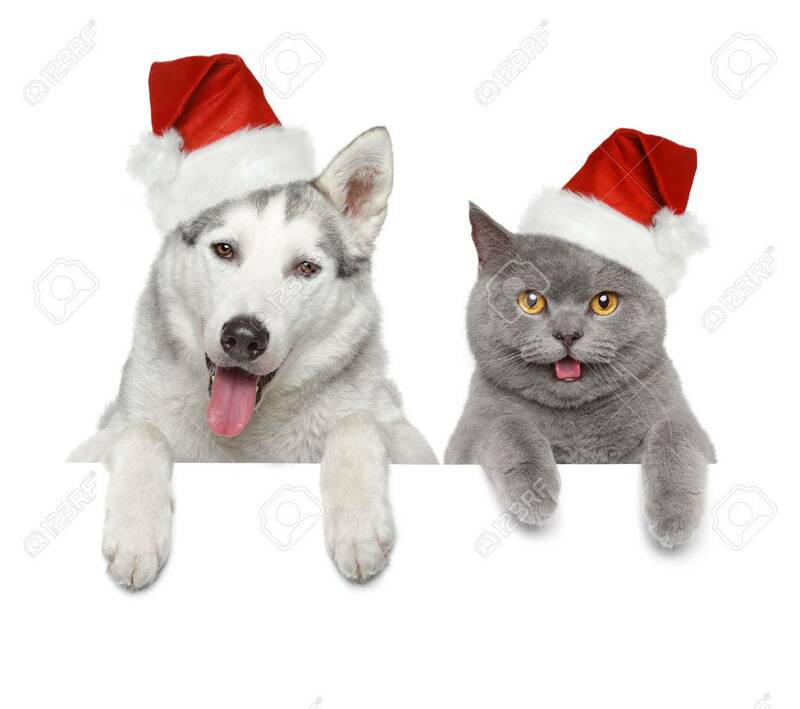 People who love animals and want the best for them will tell you that Santa doesn’t bring pets for Christmas. Heck, some shelters and rescues even have contracted elves on staff that provide special delivery for Santa. After all, we know dogs and cats get sleigh-sick, and we wouldn’t want them puking on other kids’ gifts, would we? Oh Yes, Santa brings Puppies and Kittens. And these are for the very very Best behaved Children. This is Santa’s Special Gift. Ooh! You mean I could be a Christmas present? Hey Jen, you’re not getting new poop bags this year! You’re getting ME!!! June Buggie that was sum post!!! 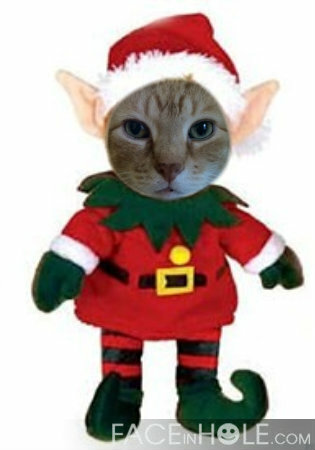 there are 2 sidess to thee questshun an you rote good about Katmas adopshunss! So mee finkss as long as thee Purrson of Furamillee have thott it thru’ an are ready to have a new furend then mee sayss “Go Fur It! !” all so….. Absolutely Siddhartha Henry! If you’ve been good enough to make the nice list, you deserve a shot at happiness.